Looking for Homes with Two Master Bedrooms? 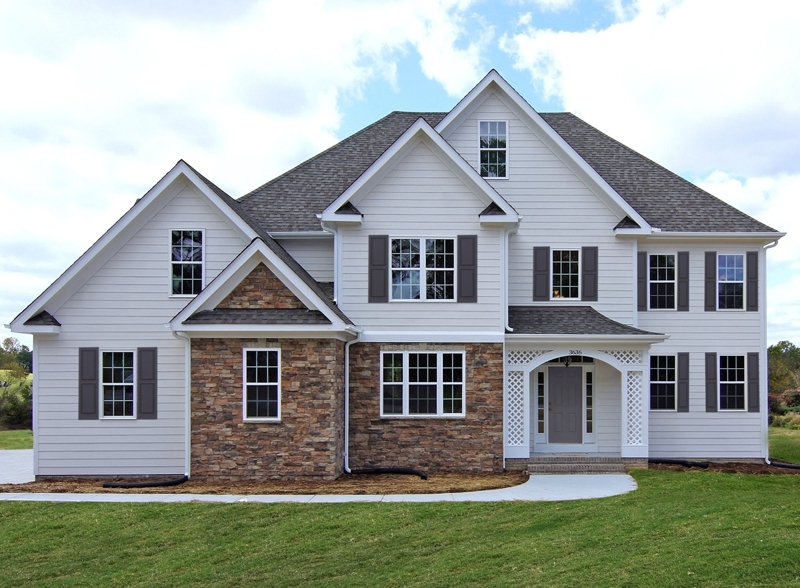 Stanton Homes, Raleigh's most exceptional custom home builder, is now offering a new series of floor plans with Two Master Bedrooms. Homes with Two Master Bedrooms have been growing in popularity, particularly among custom home buyers who are looking for something unique that can accomodate an extended family. A second master bedroom can be a charming way to make extended families and long-term guests comfortable – and a second master suite can also add value to your new custom home. A Dual Master Suite floor plan offers two full master suites, each with a private bathroom and large closet. The two master bedrooms can be designed to be very different, in reflection of lifestyles and preferences. 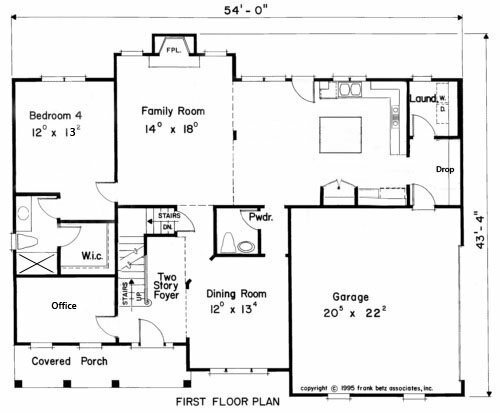 Some homes have both bedrooms on the first floor, while others are separated, with one on the first and one on the second floor. 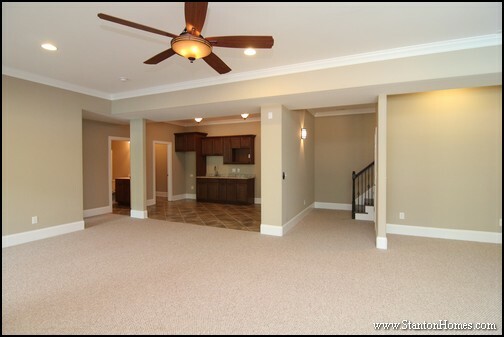 Here are two examples of the Dual Master Suite floor plans Stanton Homes is now offering. 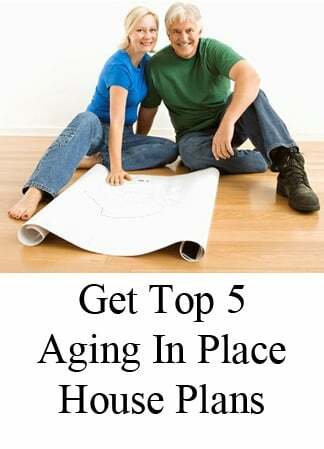 Or ask how we can design and build just what you have in mind! 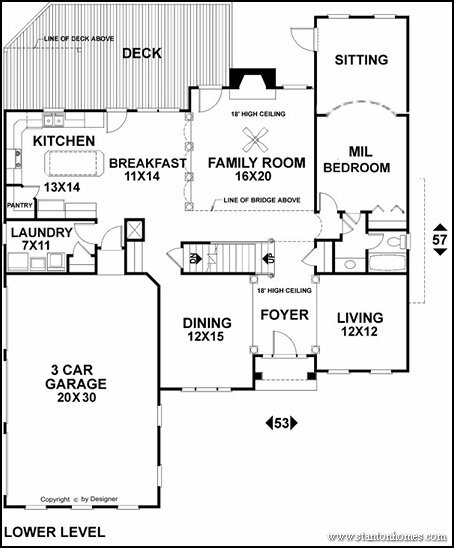 Looking for a Floor Plan with Two Master Bedrooms? 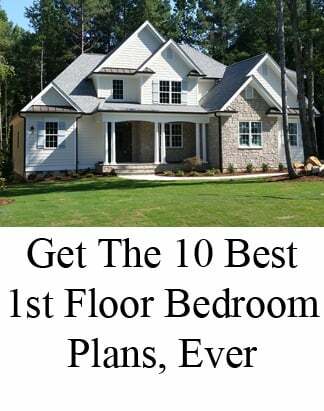 NC's most exceptional custom home builder is now offering a new line of floor plans with Two Master Bedrooms. 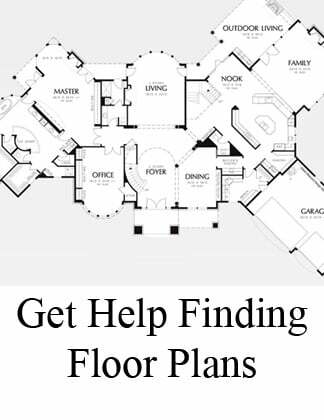 Floor plans with Two Master Bedrooms are becoming more common, especially with custom home buyers. Having two master bedrooms is a gracious and inviting way to make extended families and long-stay guests comfortable – and a second master bedroom can add value to your investment. 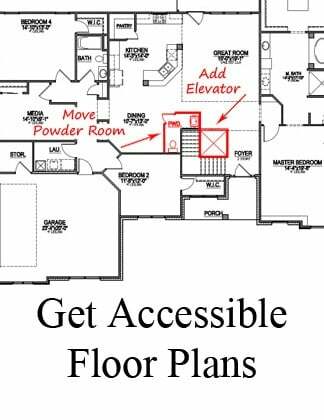 Floor plans with Two Master Bedrooms offer two full master suites, each with a private bathroom and large closet. Both master bedroom suites can be designed to be very different, in reflection of lifestyles and preferences. 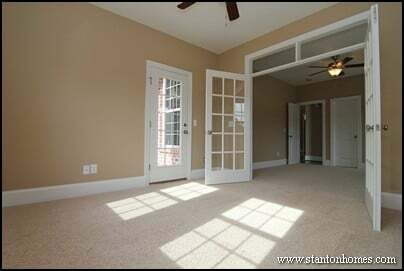 Here are two examples of the Floor plans with Two Master Bedrooms Stanton Homes is now offering. Or ask how we can design and build just what you have in mind!